Install Sileo Preview from the Electra Repo. Our goal is to empower people who want to bring true usability to their devices, people who aren’t afraid to express themselves through technology. 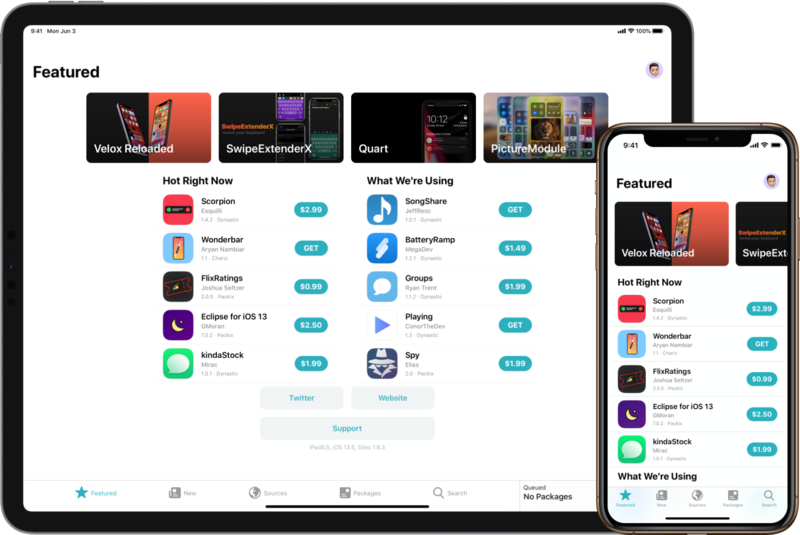 Sileo is a fast, beautiful, powerful and efficient APT Package Manager designed for jailbroken devices running iOS 11 and up with focus on being up to date and most importantly reliable.